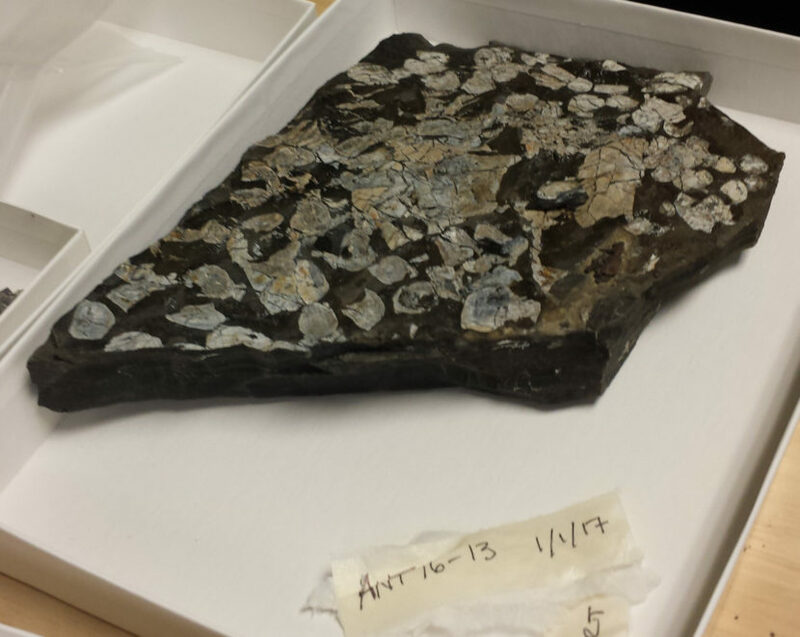 An expedition to one of the most inhospitable climates on the planet brought home a treasure trove of 390-million-year-old fossils for researchers at the Academy of Natural Sciences of Drexel University. 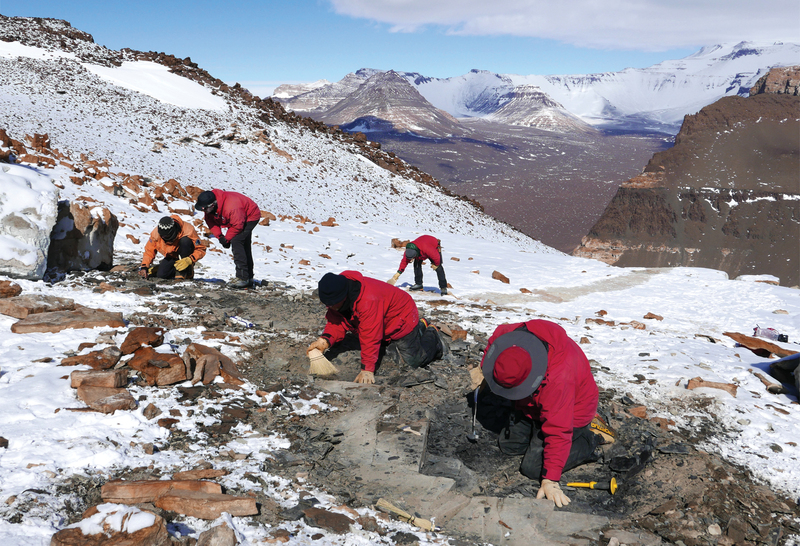 Last winter, an international research team including Ted Daeschler from the Academy of Natural Sciences of Drexel University went prospecting for fossils in Antarctica, and they found what they were after. 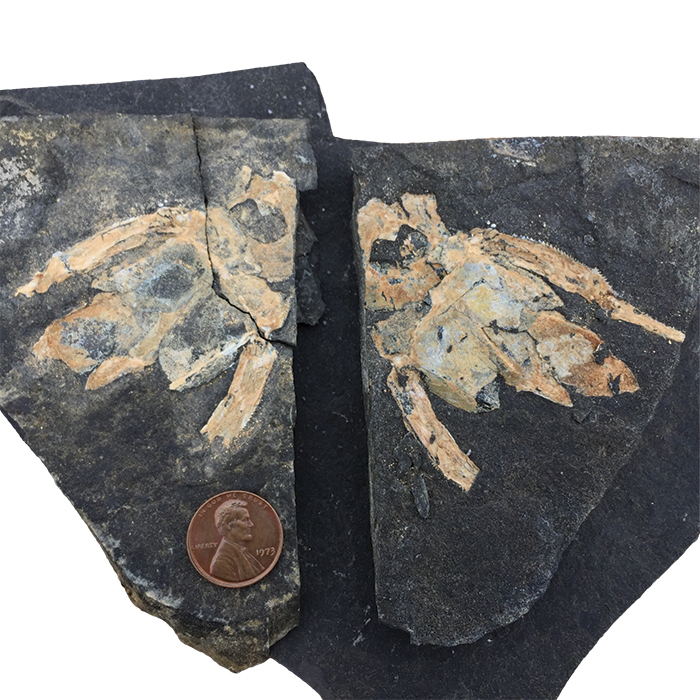 They went in search of evidence of the evolution of fishes during a critical interval in Earth’s history that saw the rise of the first limbed animals, and came back with an array of 390-million-year-old fossils so large it qualifies the Academy as a center of research on Devonian-age Antarctic fossils. 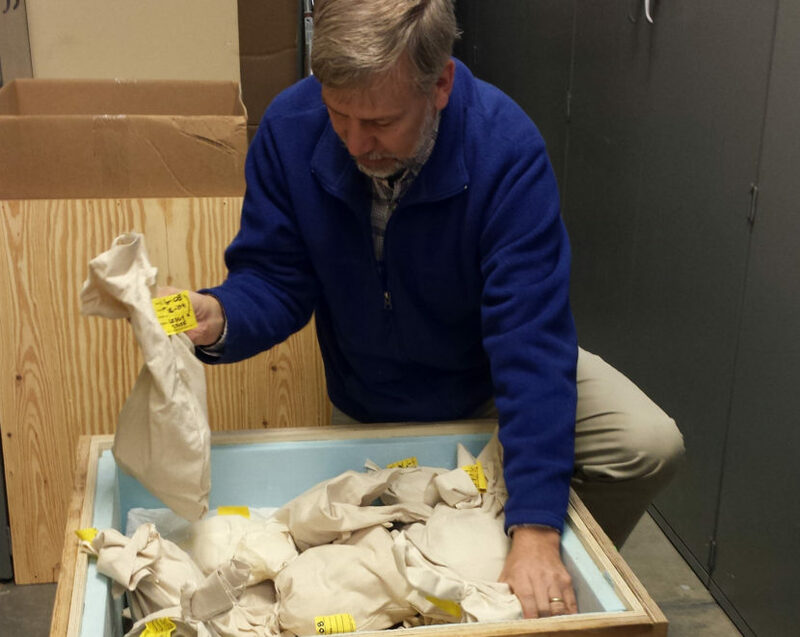 The samples shipped back weighed 500 pounds and included 630 cataloged specimens. 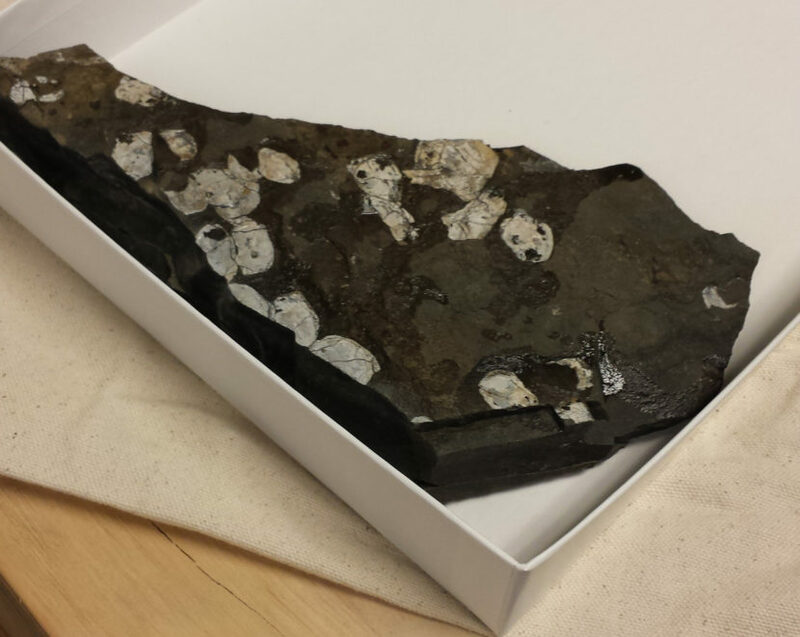 One of the over 630 cataloged specimens the research team shipped back from Antarctica. The samples shipped back weighed 500 pounds. The Devonian fauna included certain species of fish that evolved muscular “lobed” fins that enabled them in some cases to move on land for short stretches. Their descendants gave rise to all limbed animals on Earth. Daeschler and a team of researchers from four universities traveled to the Transantarctic Range, a portion of the 2 percent of the southernmost continent that is not covered in ice year-round, in December 2016 and January 2017. 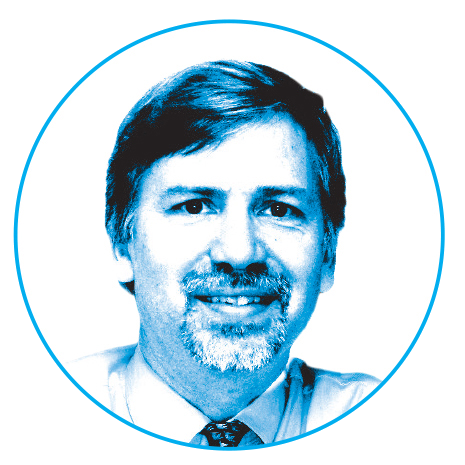 “We’re looking at the diversity and distribution of vertebrates there and trying to find centers of evolutionary change,” Daeschler says shortly before the journey, which required two days of travel to New Zealand followed by an eight-hour leg on a military cargo plane. The team explored deposits of sandstone and siltstone in a portion of Antarctica that was much warmer and wetter 390 million years ago than it is now. 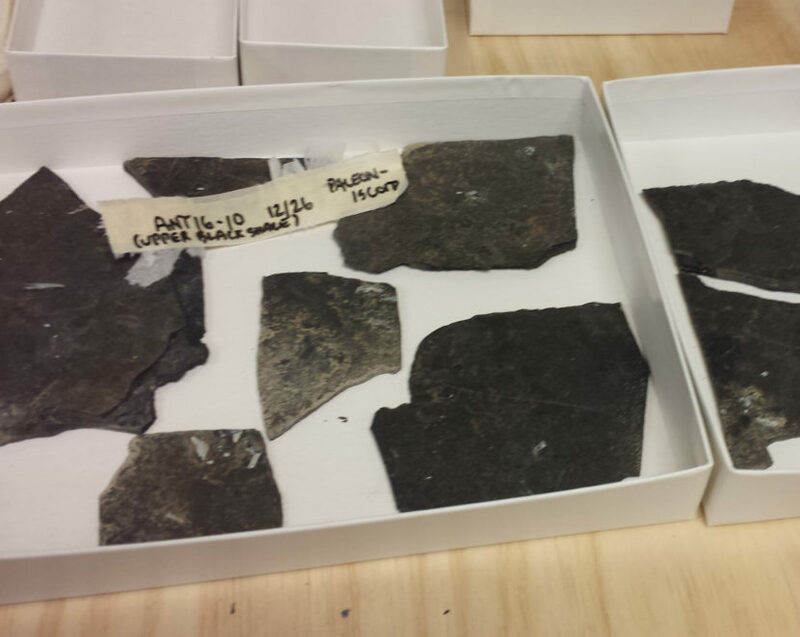 They found bony plates from long-ago armored fish, primitive shark teeth, and the remains of early ray-finned and lobe-finned fish. The trip was part of a three-year research grant funded by the National Science Foundation. A second expedition is slated for winter 2018–19.